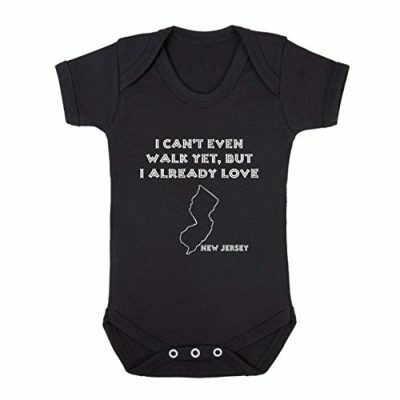 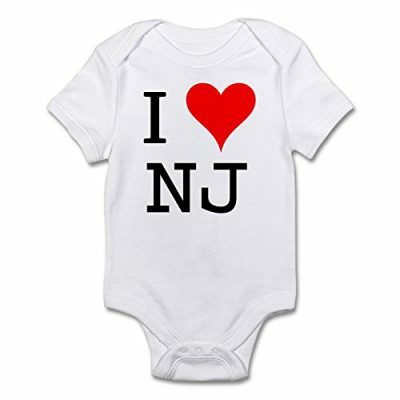 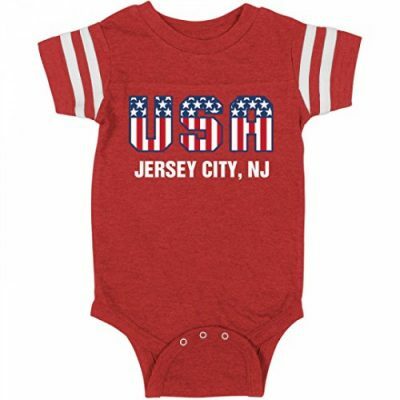 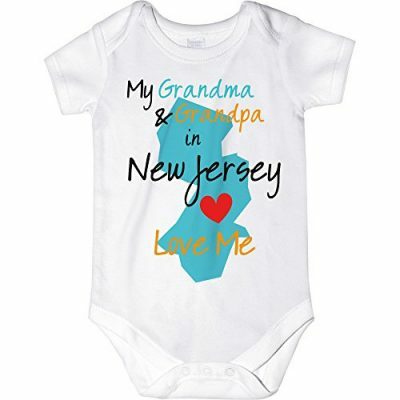 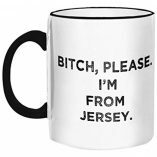 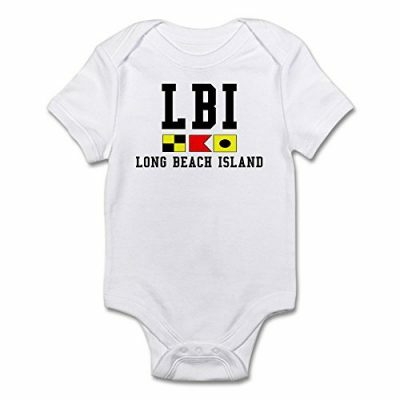 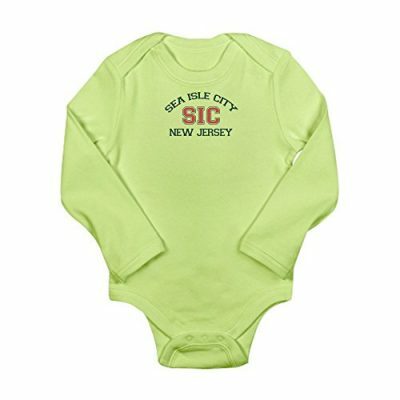 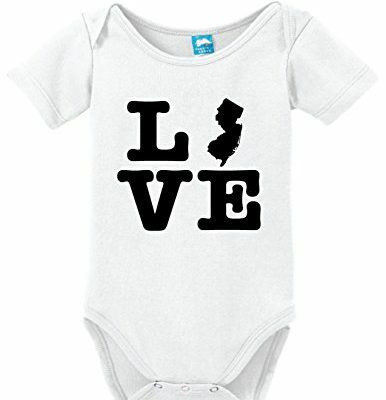 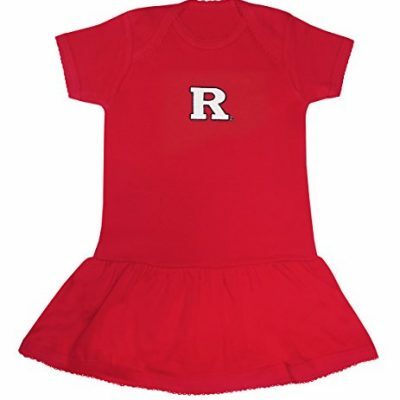 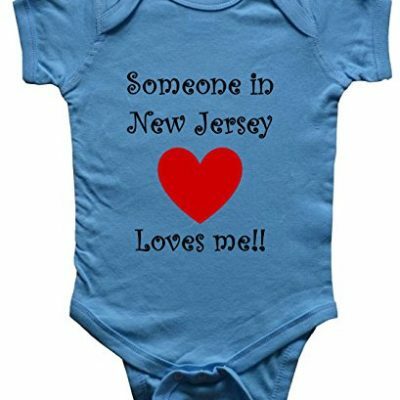 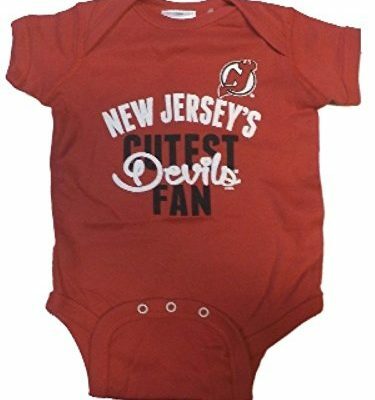 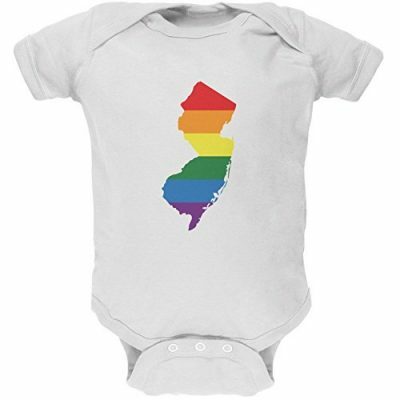 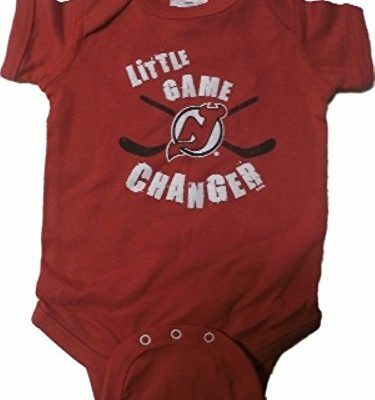 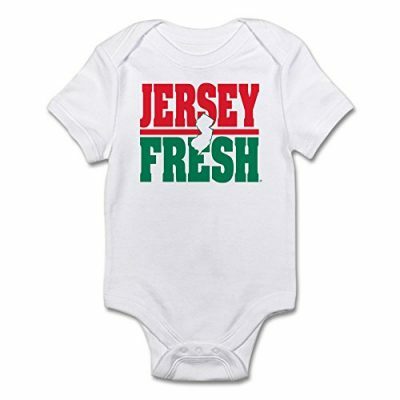 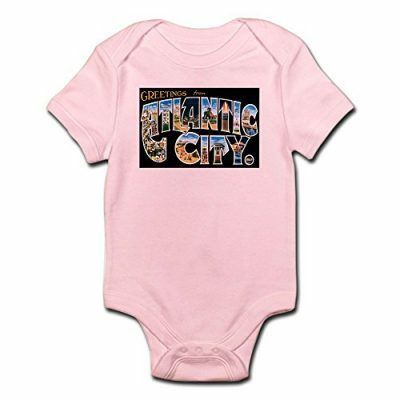 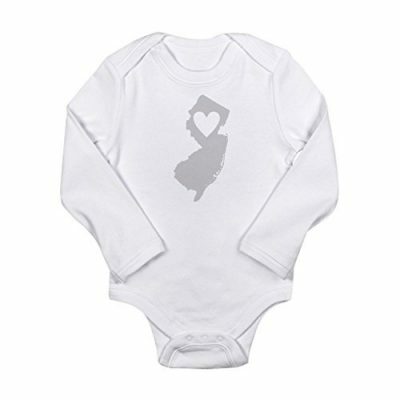 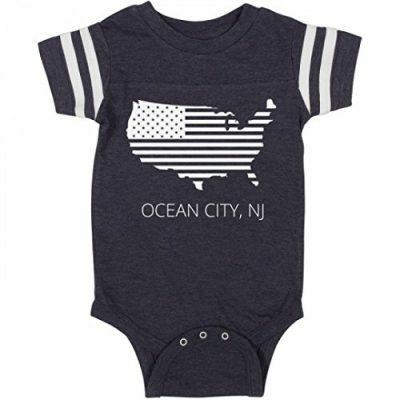 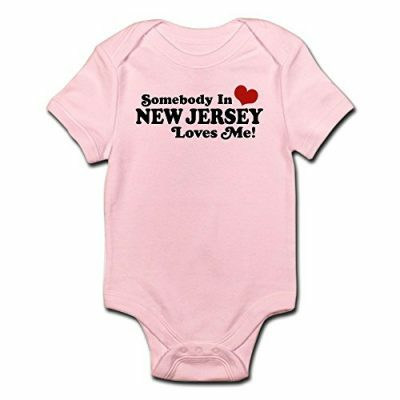 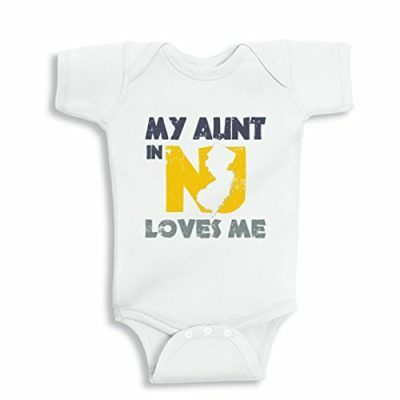 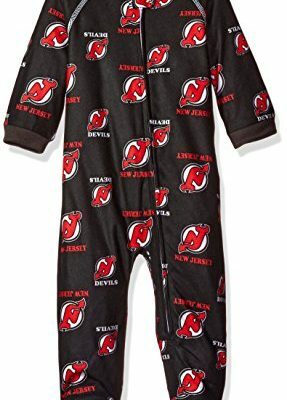 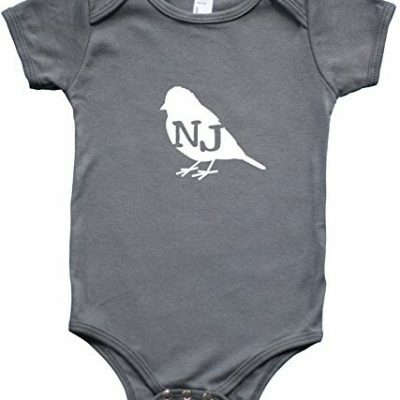 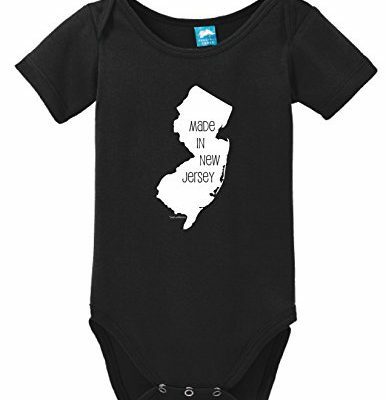 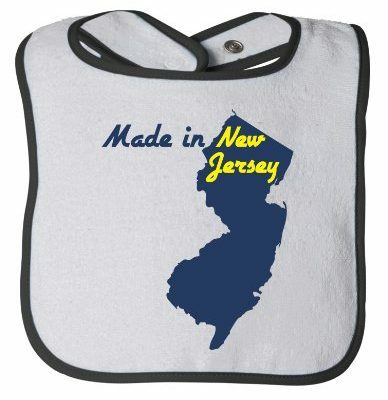 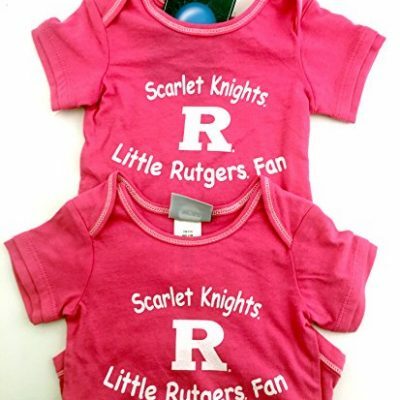 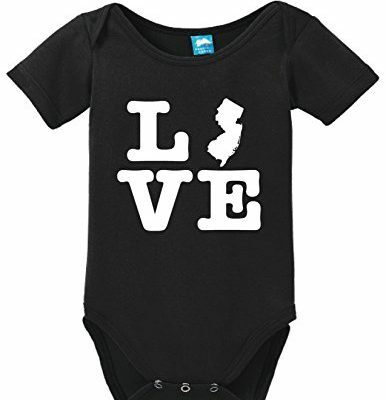 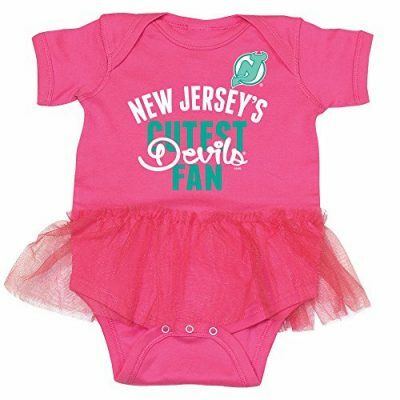 Shop for the cutest themed NJ baby apparel. 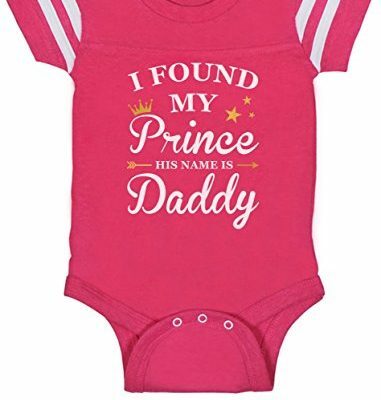 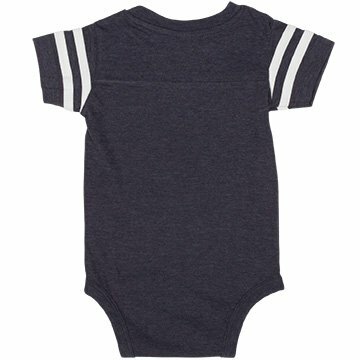 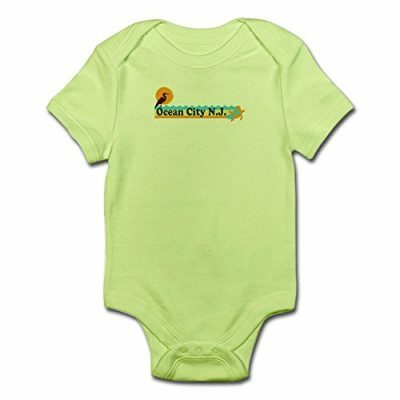 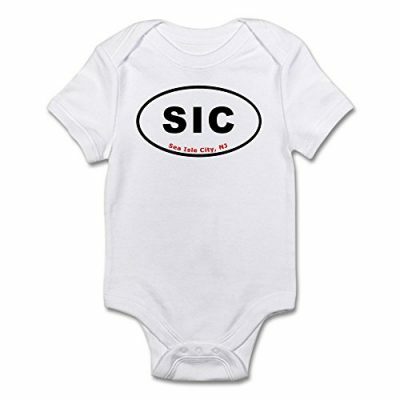 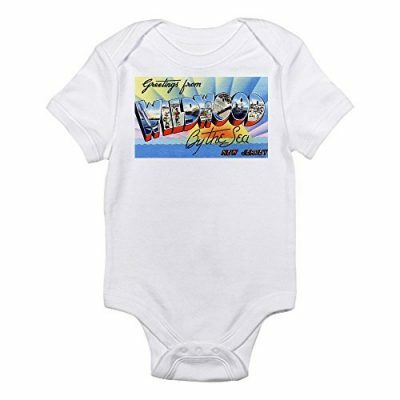 We have different kinds of baby apparel listed, including: onesies, t-shirts, accessories, and more. 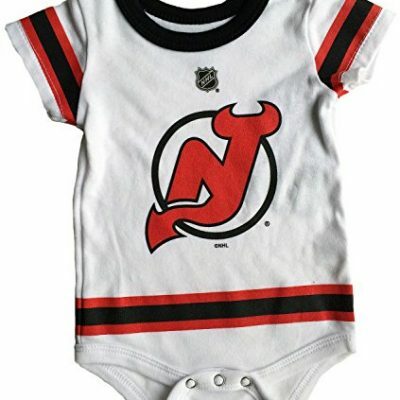 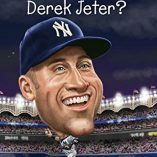 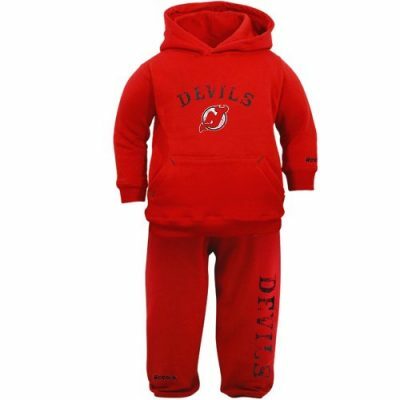 Browse through our listings to find the perfect outfit for your Jersey baby.